In a complex global economy characterized by rapidly evolving standards for the production and management of information, services, and experiences, leaders must exhibit flexibility and a capacity for innovation. 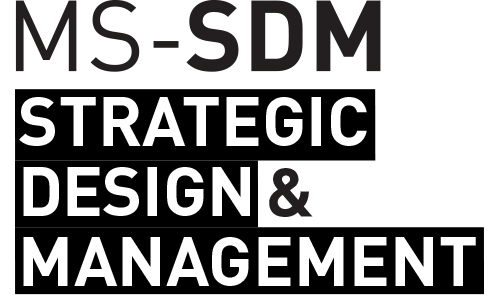 Academically rigorous and industry focused, the new Master of Science in Strategic Design and Management (Ms SDM) program prepares students to confidently create, manage, and lead design process–driven organizations. In today’s global economy, the post-WWII model of management—producing things cheaper, faster, and better—is no longer enough. Ms SDM (launched in 2012) is a hybrid program of online and on-campus, aiming to bring together a diverse group of students aspiring to leadership roles in emerging fields: business professionals wishing to complement their expertise with design capabilities; design practitioners seeking business skills and leadership training; and entrepreneurs interested in developing new service models for the evolving new economy. This new master’s program responds to the major restructuring of developed and emerging economies worldwide. Unlike traditional master’s degrees in design and management, the Ms SDM program incorporates design thinking, service design, and sustainability frameworks. As a design and management graduate student you focus on the evolving global economy and are exposed to sophisticated real-world perspectives on business, operations, sustainability, management, leadership, entrepreneurship, design innovation, and design research. Coursework incorporates cutting-edge analyses of the digital information-based economy, which help students develop new business models and organizational designs for the creative industries. Many classes are structured to replicate real-world industry situations. 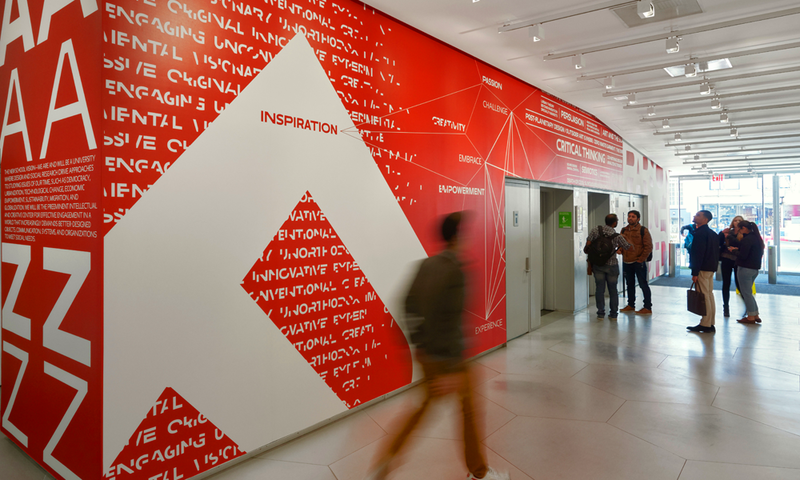 These classes provide hands-on experience in designing, managing, and improving design-intensive and creative firms—and help students develop their capacity to inspire and lead creative teams. The Ms SDM program seeks students who will be the game changers of the new economy and its new actors, digital firms, social information networks, and co-productive individuals. It is well suited for early- to mid-career professionals and recent graduates seeking to complement their design and business skills with professional application. Students are exposed to new industry contexts and practices, both within and outside of design-intensive industries. For more information, visit our frequently asked questions!